If anyone can give me the family details of Florence I would love to hear from you. 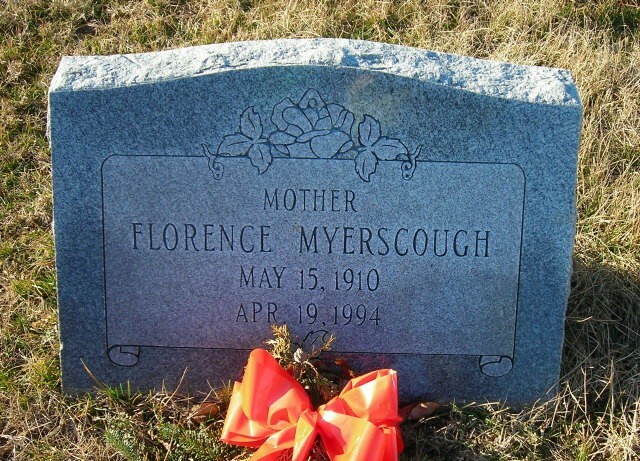 I think of my Aunt Florence every now & then. & I have a lot of fond memories.